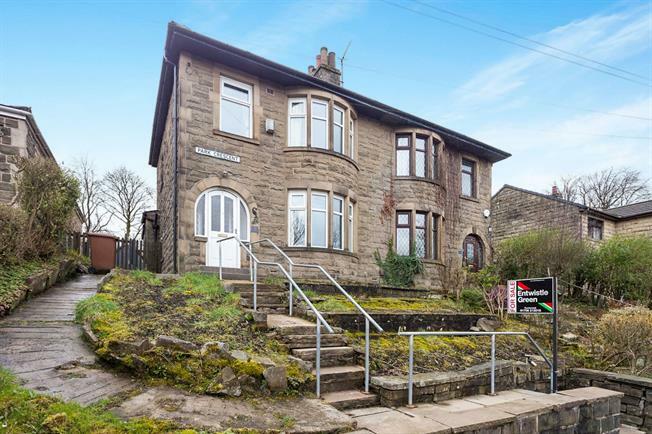 3 Bedroom Semi Detached House For Sale in Bacup for Offers Over £170,000. Large front facing lounge, feature fire and surround. Large rear facing kitchen with ample base and eye level units, space for washing machine.